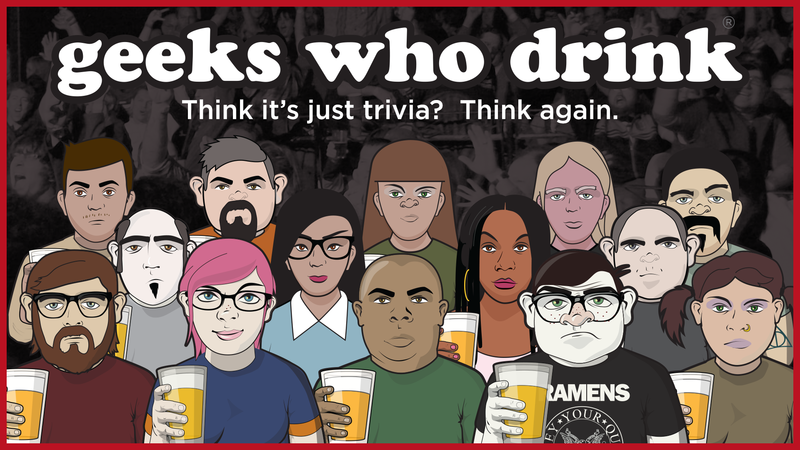 Geeks Who Drink brings the nation’s best live hosted pub quiz to Food Hall at Crockett Row Tuesdays from 7p – 9p, February 12th – May 28! Join us for 8 rounds of audio, visual and live hosted trivia. Our weekly quiz is free to play and we’ll be giving away prizes for answering bonus questions and gift cards for our top teams at the end of the night. Geeks Who Drink rules limit the total number of players on your team to 6, so gather your smartest friends and come down.Geeks Who Drink brings the nation’s best live hosted pub quiz to Food Hall at Crockett Row starting on February 12th! Join us for 8 rounds of audio, visual and live hosted trivia. Our weekly quiz is free to play and we’ll be giving away prizes for answering bonus questions and gift cards for our top teams at the end of the night. Geeks Who Drink rules limit the total number of players on your team to 6, so gather your smartest friends and come down. 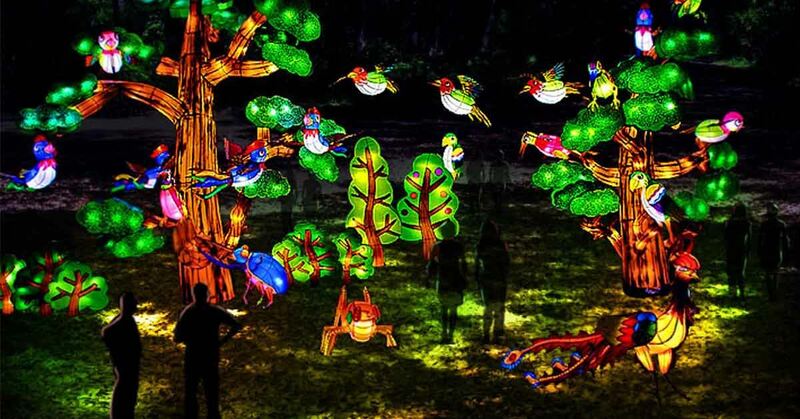 More than 20 handcrafted, larger-than-life silk lanterns will light up the Fort Worth Botanic Garden with gorgeous colors beginning March 9. Lantern festivals are a central part of Chinese culture that dates back thousands of years. The ancient tradition comes to Fort Worth featuring lanterns crafted from silk, wire, and steel. The event offers visitors the opportunity to experience an event rarely staged outside of Asia. Choose an arrival time to begin your experience at Lanterns in the Garden. Upon arrival, visitors are welcome to stay as long as they like. Arrival windows help staff maintain a comfortable number of people so that everyone can have the best experience possible. 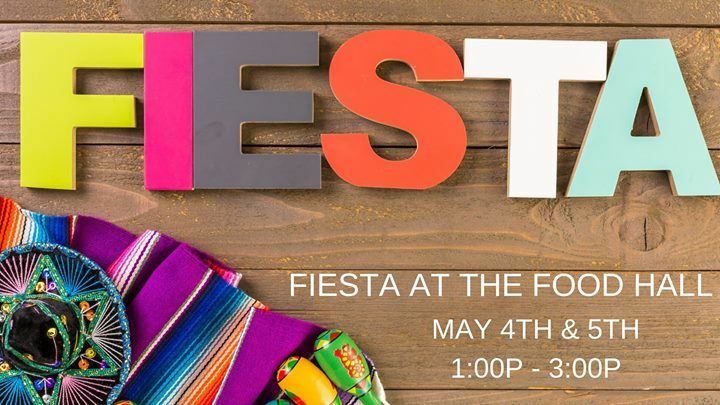 Tickets are $18 for adults; $14 for members of BRIT, Fort Worth Botanical Society or Fort Worth Garden Club; $8 for children ages 3-15; and free for children 2 and under. 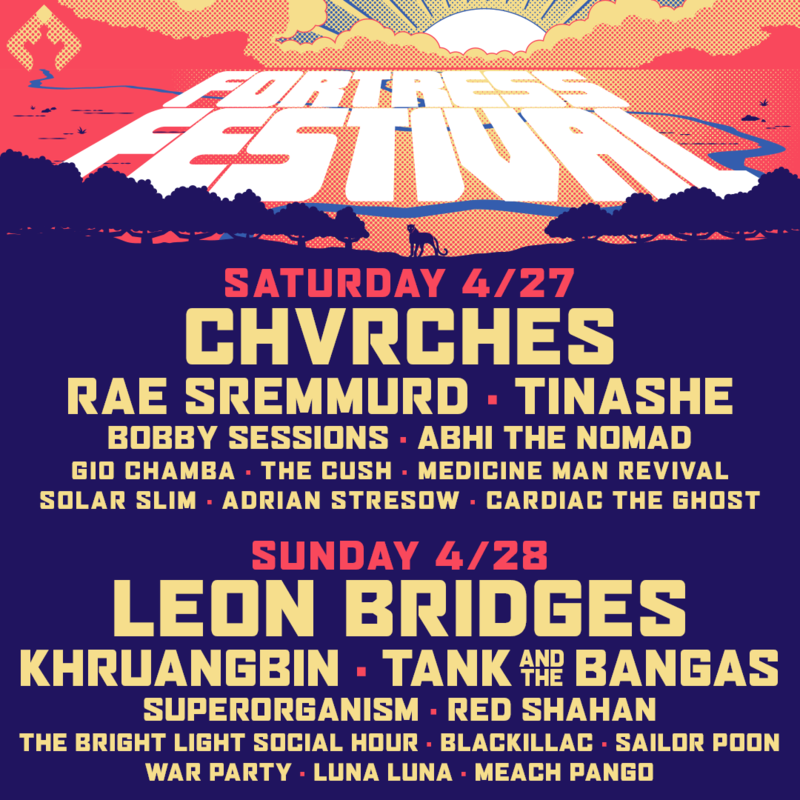 Group tickets prices are available online. Follow ‘Halo’, a rookie puppy training to join one of the most elite disaster response teams in America. Meet ‘Henry’, an avalanche rescue expert in the Canadian Rockies, ‘Reef’, a Newfoundland lifeguard with the Italian coastguard, ‘Ricochet’, a Californian surf legend helping people with special needs and the Bloodhound brothers, ‘Tipper and Tony’, who are leading the fight to save endangered species in Africa. As we discover the incredible abilities of dogs and the astonishing science behind their superpowers, we’ll never look at our best friends the same way again! 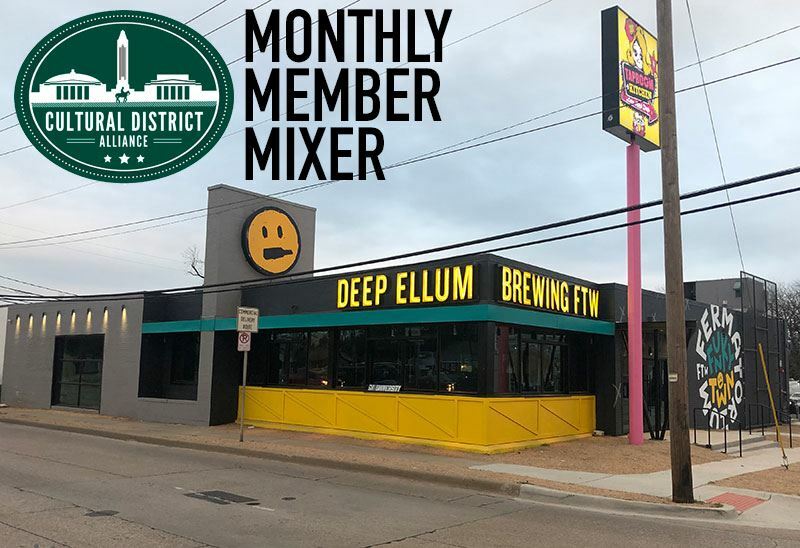 Join us for the first of our monthly CDA mixers at the new Deep Ellum Funkytown Fermatorium. Meet and network with CDA members while experiencing one of the newest additions to the Cultural District. Come and learn about everything that is happening in the Cultural District while telling us what matters to you while sampling the newest brewery to move into the Cultural District. Deep Ellum Funkytown Fermatorium is doing what it learned in the city to the East but putting a decidedly Fort Worth flair to its first location in the western half of the metroplex. Offering its usual suspects as well as a selection of Fort Worth only brews for the Fort Worth faithful, there is sure to be something for all palates. 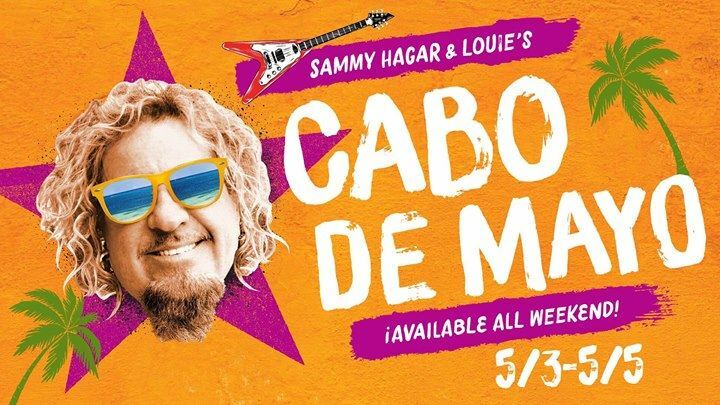 Note: original date of April 17 has been changed to April 24 due to threat of severe weather. Trail Drive Management Corp. (TDMC), the not-for-profit operating company for Dickies Arena, has planned a series of job fairs as the organization prepares for the venue’s opening this November. TDMC is filling more than 500 part-time positions, as well as about 40 full-time roles. 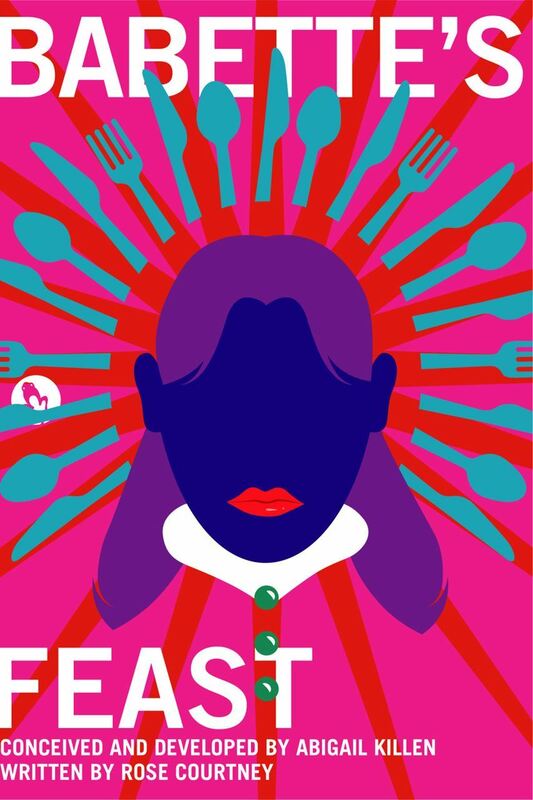 These roles include event services such as ushers, ticket takers, parking, security, box office staff, and food and beverage including servers, cooks, bartenders and more. Job fairs are scheduled for 9 a.m.-noon each of these days: Feb. 14, Feb. 16, April 25, April 27, June 27 and June 29. Job seekers are encouraged to bring a resume to meet with the Dickies Arena staff. Job fairs will be held at the Chevrolet Garage, 3464 Trail Drive. Based on Isak Dinesen’s short story made famous by the 1987 Academy Award-winning film, this new stage adaptation tells the story of Babette, a French refugee, who finds asylum in a pious Norwegian village. 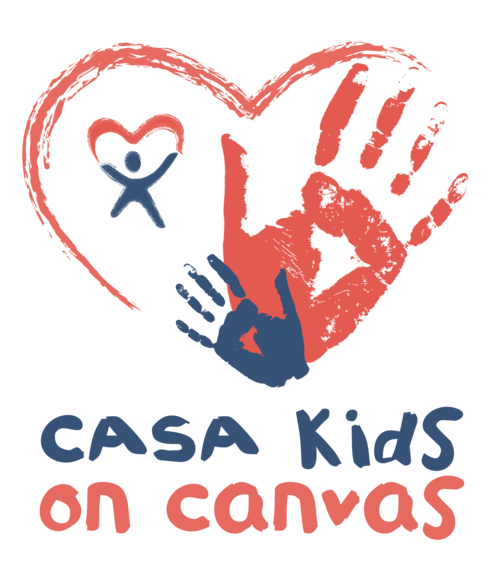 With boundless generosity, she throws a lavish feast that becomes an agent of transformative grace, healing a fractured community. Take advantage of live music in the Grand Lobby and enjoy music from Nick Kithas and Friends. Fresh, seasonal entrees; amazing cocktails and wine pairings; and stunning architecture make Café Modern a favorite date night or gathering place for locals and out-of-town visitors. Dinner choices are always delicious, the setting is dramatic, and special events abound, from customized cocktails to guest chefs and wine dinners. An ongoing film series, Magnolia at the Modern, offers critically acclaimed films every Friday night at 4 and 8 pm, as an exciting pairing of cinema, culture, and dining all in one spectacular setting. For this very special presentation, Philipp Kaiser, curator of Disappearing—California, c. 1970: Bas Jan Ader, Chris Burden, Jack Goldstein is in conversation with Mary Sue Andersen Ader, the widow of Bas Jan Ader and owner of the Bas Jan Ader Estate, who as an artist herself, filmed many of her husband’s pieces; and Helene Winer, co-founder and curator of Metro Pictures Gallery in New York, who in the context of this exhibition, worked with all three artists and was crucial for conceptualism in Southern California as the director of the Pomona Art Gallery in the early 1970s. Disappearing—California, c. 1970 is an intriguing look at three of the most enigmatic and probing artists of the 1970s, bound by a special time and place that was primed for their radical and poetic explorations. Offering personal insight and investment in the premise of this exhibition, Kaiser, Andersen Ader, and Winer recount the early issues and occurrences of California conceptualism, offering a wonderful preview to a compelling exhibition. In 1971, Chris Burden disappeared for three days without a trace. That work, entitled Disappearing, gives its name to this exhibition, which examines the theme of disappearance in the works of Burden and his contemporaries in 1970s Southern California, Bas Jan Ader and Jack Goldstein. Loosely affiliated, these three artists shared a common interest in themes of disappearance and self-effacement, which manifested in works that were daring and often dangerous. In 1972, Jack Goldstein buried himself alive during a performance, while Chris Burden’s often self-harming works explored the limits of pain. 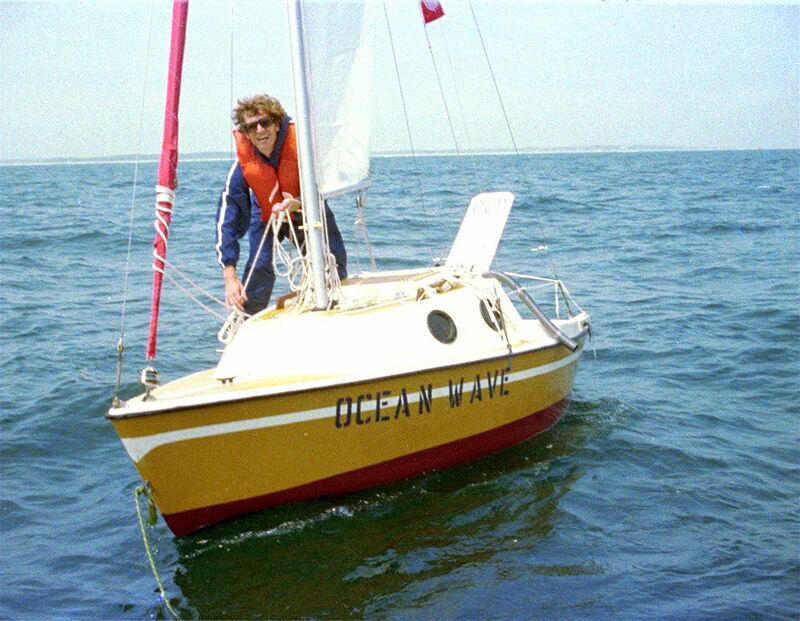 During Bas Jan Ader’s tragic last work, In search of the miraculous, 1975, the artist vanished while crossing the Atlantic in a small sailboat, never to be seen again. Responding to cultural pressures like the Vietnam War and the nascent field of feminist art, the artists poignantly used “disappearing” as a response to the anxiety of the 1970s. 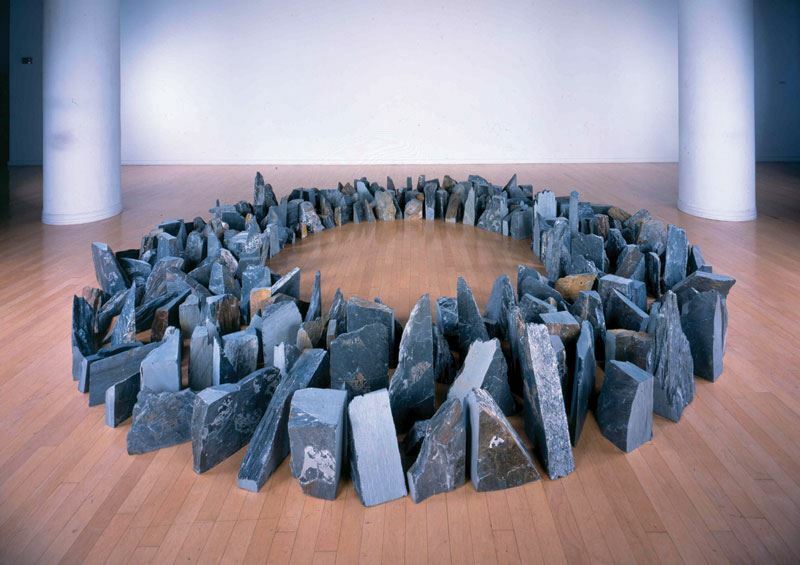 Disappearing – California, c. 1970 is curated by Philipp Kaiser and organized by the Modern Art Museum of Fort Worth. Join us for the our monthly CDA mixers at Barrel & Bones Craft Bar and Smokehouse! 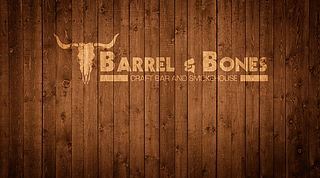 Nested in the heart of the Colony Tx and Fort Worth, Barrel & Bones Craft Bar And Smokehouse is the newest addition to the Texas bar & restaurant scene. Our knowledge of Texas BBQ traditions is fused with exciting new culinary styles, while honoring the tried and true methodology of smoking our meats. It's a difference you can taste. We also aim to educate our customers on whiskey history throughout the prohibition era. Bourbon process, and distillation is an art that we want to share with the world. Alexander Dumbadze is Associate Professor at George Washington University. He is the author of Bas Jan Ader: Death Is Elsewhere (University of Chicago Press, 2013; paperback 2015) as well as co-editor and co-author of Contemporary Art: 1989 to the Present (Wiley-Blackwell, 2013; Korean translation, 2015). Dumbadze is currently writing Jack Goldstein: All Day Night Sky. His essays and criticism have been published in a variety of national and international publications. A recipient of a Creative Capital | Warhol Foundation Arts Writers Grant, Dumbadze was a Visiting Professor of Art History at the Université Paris 8 Vincennes – Saint-Denis in 2012. He is also a co-founder and former president of the Society of Contemporary Art Historians. In conjunction with Disappearing--California, c. 1970, Dumbadze is giving a special Modern Connections lecture, titled Over Here. Lecture will be in the Modern's auditorium from 7-8 pm. Seating is limited and admission is free. 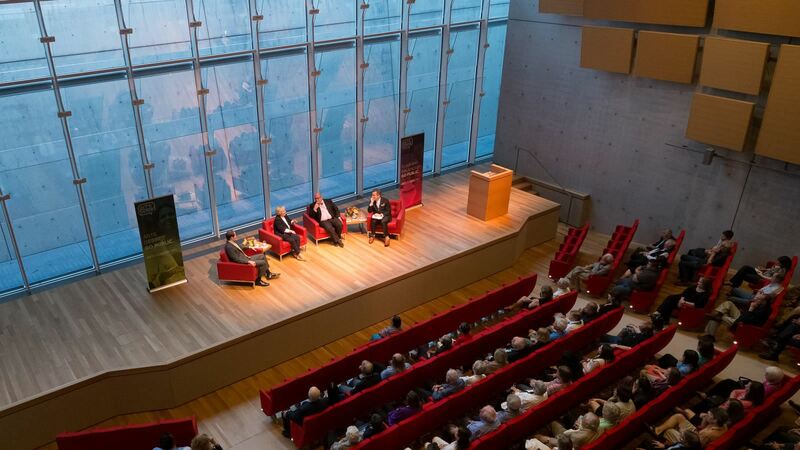 Museum galleries will be open until 7 pm the evening of the lecture. General admission applies.